Home » Halftime » Reel Pulpit: Stranger Things Episode! Reel Pulpit: Stranger Things Episode! 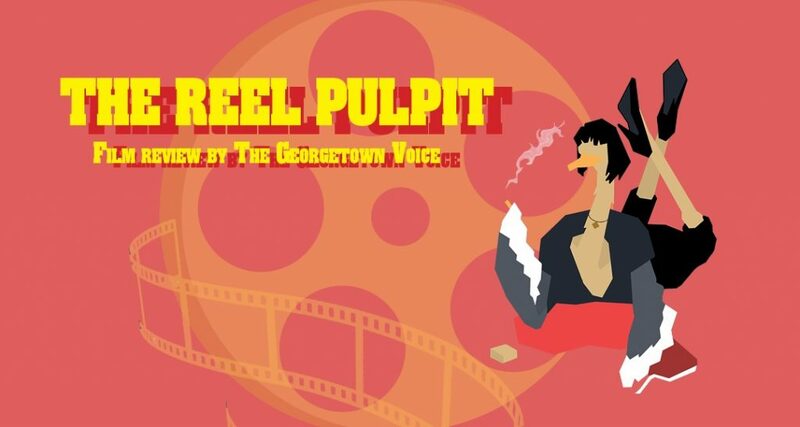 In this episode of The Reel Pulpit, Graham Piro, Alex Boyd, Mica Bernhard, and Dajour Evans serve some well-aged hot takes on the second season of Stranger Things, available now on Netflix.